Because somethings should be sold. Photography is many things to many people, from casual snapshots to professional portrature. I take lots of different types of photos but some of them I enjoy so much I print up a small quantity and offer for sale. While I'm open to selling both prints and rights to my photography, this page is dedicated to artistic photography that I normally have ready to ship. If you're interested in buying something you see on this page (or really anything I've done), please contact me by emailing mark@markw.us or using the contact form at the bottom of this page. I'm also available for hire. Prices for print only last set: August 2014. Additionally costs for shipping or arrangements for professional framing can be discussed. I made this image in late May 2007 at Raven Knob Scout Reservation. It's a full color panoramic image that is almost as good as actually sitting up on the knob. 36" wide by 8" high on matte archival photopaper, printed by a commercial photolab. Approximate cost: $50 + shipping. I made this image in late April 2008 at Raven Knob Scout Reservation. It's a full color panoramic image that is almost as good as actually sitting up on the knob. 36" wide by 16" high on matte archival photopaper, printed by a commercial photolab. Approximate cost: $70 + shipping. Since I started selling prints of my Summer 2007 Raven Knob Panorama, it's been a goal of mine to capture the view from atop Raven Knob in all four seasons. From the range of greens in the early spring, the full forest green during the summer, the vibrant autumn colors as the leaves fall, and the most difficult, a pristine coating of white snow during a cold winter. Separately, these four prints would cost $240, which on top of framing costs is a pretty steep investment. While I still want to cover my photography and printing expenses, I also want you to be able to enjoy my prints, and will sell the entire set (Winter, Spring, Summer and Fall) for a flat $200. 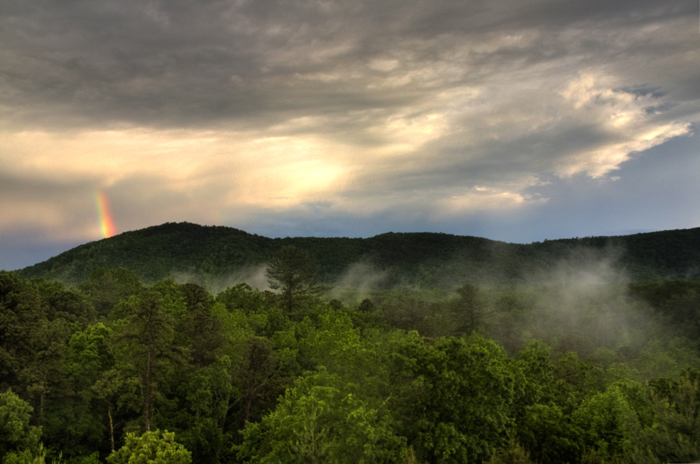 I took this image on May 23rd, 2013 from atop the climbing tower at the Raven Knob Scout Reservation. While this is a High Dynamic Range photo composed of 3 exposures, I tried my best to keep it as real and as beautiful as the scene was in real life. Prints are physically 20" wide by 16" high on matte archival photopaper, printed by a commercial photolab. Note: While the paper is 20"x16", there are white margins on the top and bottom of the print preserving preserving the desired cropping. These prints will fit in standard frames, but professional framing or matting is strongly encouraged. Approximate cost: $50 + shipping. 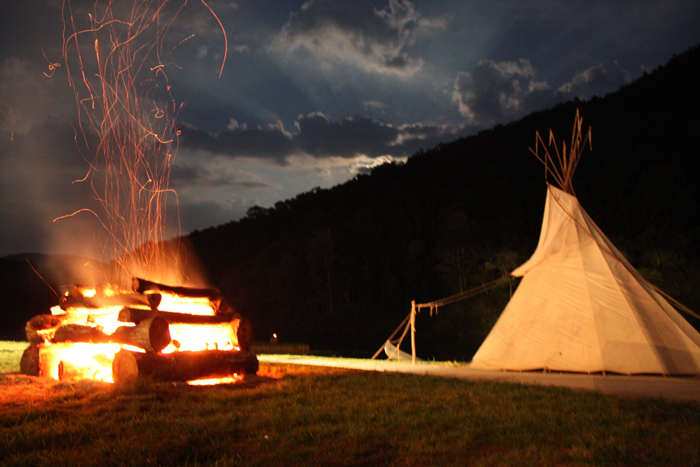 I took this photo in August 2012 at the Raven Knob Scout Reservation. This is a full color taken with a slightly long exposure. Prints are physically 20" wide by 16" high on matte archival photopaper, printed by a commercial photolab. Note: While the paper is 20"x16", there are white margins on the top and bottom of the print preserving preserving the desired cropping. These prints will fit in standard frames, but professional framing or matting is strongly encouraged. Approximate cost: $50 + shipping. I made this image in Mid October 2007 at Pilot Mountain State Park in Surry County North Carolina. 36" wide by 10" high on matte archival photopaper, printed by a commercial photolab. Approximate cost: $50 + shipping. I made this image in Spring 2009 near Pilot Mountain, North Carolina. 20" wide by 5.5" high on metallic finish archival photopaper, printed by a commercial photolab. Approximate cost: $40 + shipping.